Toshiba has introduced it’s first entry into the Android Smartphone market with a unit that bears it’s Regza brand that we usually associate with the company’s TV set, the Regza T-01C. 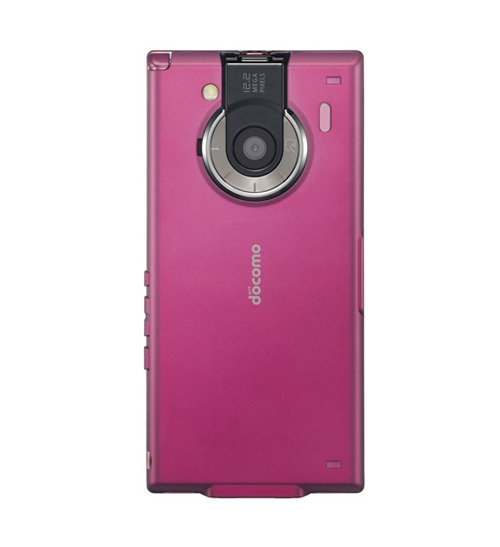 The Regza T-01C sports relatively high-end features like a four-inch, 480×854 resolution screen, a 12.2-megapixel camera with 720p video recording, a 1Seg TV tuner and a waterproof body. The phone supports HSPA-based 3G, and otherwise has built-in GPS, Wi-Fi and Bluetooth 2.1. Now if you noted that 1Seg TV tuner, yes, the T-01C is headed for Japan first. No word from the company when this high-end phone will start shipping worldwide. 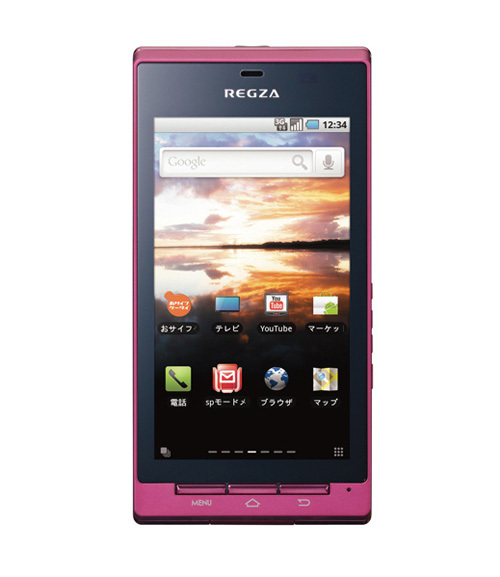 The Regza T-01C will ship with Android 2.1, though reports indicated that an upgrade for Froyo (Android 2.2) is due in spring. No word if 2.3 will be supported however. The phone will arrive for sale in Japan between December and January.